“It’s 5 o’clock somewhere and I need to update my resume. Would you put ‘day drinking’ under experience or special abilities?” The alcoholic, super-powered private eye is returning for season 3! Here’s everything we know so far about season 3 of Jessica Jones.Jessica Jones was a smash hit when the first season released back in 2016. The show took a massive dip in form for season two but hopefully, season three will see a great return to the Jessica we loved in season one. The private eye is a member of The Defenders and was the 2nd hero to get a series for Netflix.After freeing herself from the clutches of Kilgrave, Jessica Jones decided to become a Private Investigator. She’s grumpy, an alcoholic and can throw 300-pound men across the room single-handedly. She is not a woman to be messed with.When a few of her cases start connecting to her past, Jessica is left with a choice. Runaway, or face the demons of her past head on? Jessica spent most of season 2 trying to help her long-lost mother Alisa Jones. After leaving a trail of destruction and dead bodies Alisa was forced to go on the run. In the finale, this concluded with Jessica’s best friend shooting Alisa in the head and killing her.Now the bonds of friendship have been broken between Jessica and Trish our new villain could be introduced this season. In the comics ‘Patsy Walker’ the character of which Trish is based on became the superhero Hellcat. In this instance, Hellcat may be introduced as a villain and later becomes a hero.Jessica Jones may even be more vulnerable now than ever before with the death of her mother. The remnants of Kilgrave may worm its way into the head of Jessica once again. Casting news for Jessica Jones has been barren. That being said the core cast have all been confirmed to return. Oscar Arocho J.R Ramirez 24, Power, Emily Owens M.D. Filming began by the end of June and still ongoing. Season 2 filming lasted from April to September back in 2017, therefore, if season 3 follows suit then it will be wrapping up by the end of this month.After filming finishes, the series will go into post-production. Netflix is yet to release any official stills. Will Luke Cage make an appearance? We can’t rule anything out but we think this is a big fat no. Unless it was already written into the script, it would have been too late to write in Luke Cage after the show’s cancelation. Not even a teaser has been released yet. We can expect some news regarding this soon so for now here are some of Jessica Jones’ best moments from season 2. Netflix hasn’t announced a release date yet. With Punisher set to come out in the Spring of 2019, we can assume Jessica Jones will return next summer. Will Jessica Jones be canceled after season 3? 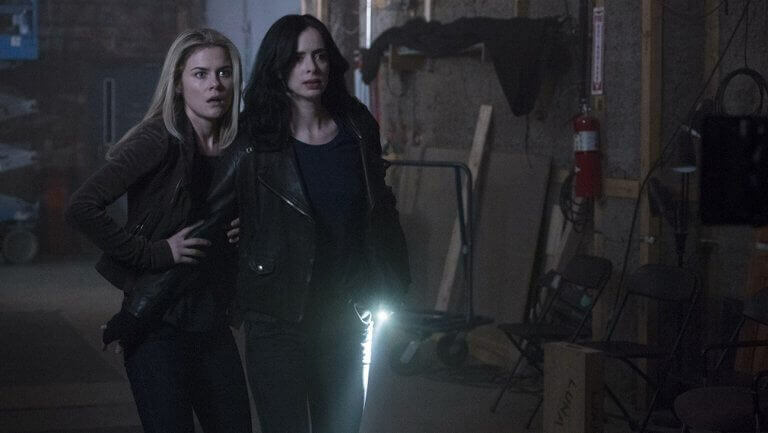 There is no confirmation that Jessica Jones will be getting canceled after season 3. 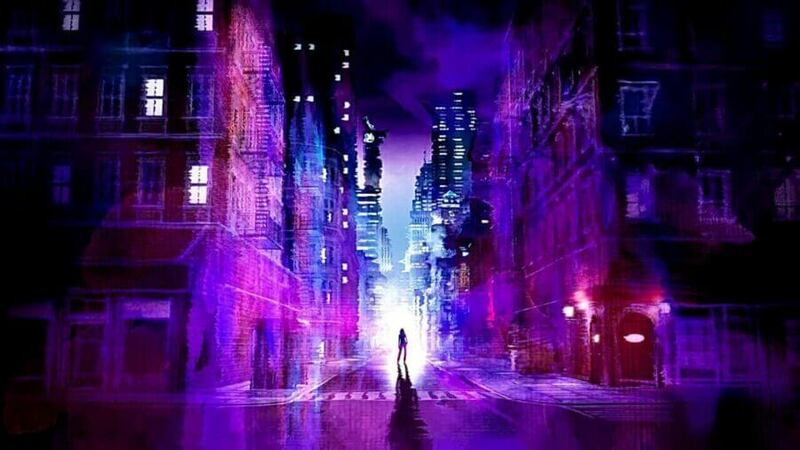 Our biggest indication of any potential cancelation will come from Netflix’s decision on the future of Daredevil.Are you excited for season 3 of Jessica Jones? Let us know in the comments below! Previous story Is ‘One Piece’ on Netflix?